It was a time before Terlingua Ranch, chili cook-offs, and when you could drive a hundred miles without seeing another vehicle or another person. The year was 1961, and the tides of humanity that ebbed and flowed into the lower reaches of the Big Bend were at their historical nadir. It was a vast, empty land spotted by isolated ranch headquarters, a national park with few visitors, and the many ruins of a past shrouded in legend, lore, and improbable truths. Six generations of Ben H. English’s family have called this enigmatic region home. With his family headquartered at the old Lajitas Trading Post, he worked and lived on ranches and in places now little more than forgotten dots on yellowing maps. He attended the one-room schoolhouse at Terlingua, prowled the banks of the Rio Grande, and crisscrossed the surrounding areas time and again on horseback and on foot. Some fifty years later he writes about those years, revealing along the way the history and legends of the singular land he knows so well, separating fact from fiction, and bringing the reader into a world that few have experienced. He also explores the lower Big Bend as it is found now, and the extraordinary vistas one can still discover just over the next rise. First let me say, finally, there is a nonfiction book that has photos that go with the chapters they represent. It makes it so much easier on reading a book to see the photos in relation to the text. Second, I truly wish they’d been in color so I could’ve seen the beauty that the author was seeing as he snapped that image. 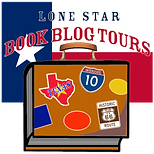 Yonderings is a memoir based book that takes readers along the hiking journeys of author Ben English through Big Bend National Park region located in Texas, but its so much more than just his hiking memories. He shares the history of the area from Terlingua to the mining operations for uranium, magnesium, cinnabar ore to candelilla wax. He also delves into the recounting of historical murders in the region. I’ve been to Big Bend only once in my life to the Santa Elena Canyon. After reading English’s book I now want to visit the park again and especially to hike what is considered the most beautiful spot in Texas – the Chisos Basin South Rim trail. I always thought it was McKittrick Canyon in the Guadalupe Mountains. While conducting a plant survey for NRCS from Big Bend area all the way to the Texas Panhandle, one of our crewmembers who was surveying in Brewster County took it upon himself to walk away from the group working in that county. He was lost for four days in that region, finally being rescued by national park personnel. I can relate to why English concentrated so much on using topographical maps while hiking that region, as well as overstating in a gentle reminding way that you don’t go off a known path unless you know the area. It was during this time of this lost guy that I heard about Emory Peak. English provides the history of the man that peak was named after, William Hemsley Emory. There were a couple of things I’d like to point out. English apologized to his readers using the language of the day. If it was the indeed the vernacular for a historical period then don’t apologize. Maps! 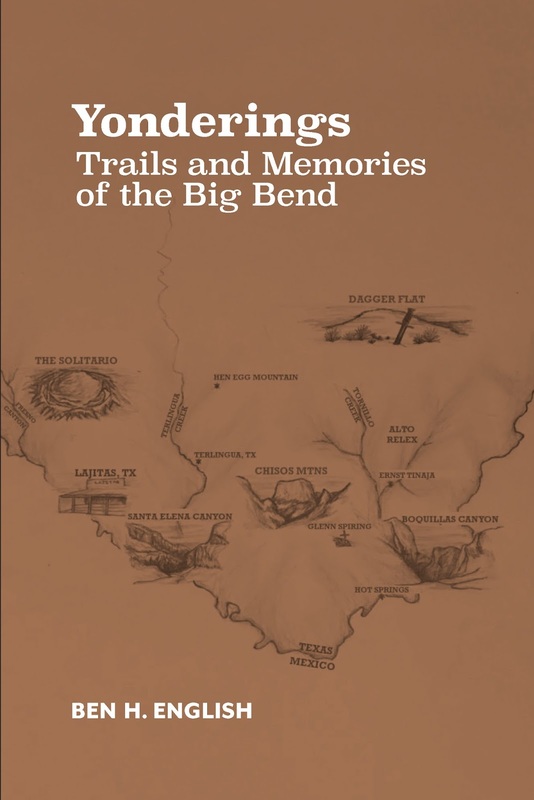 As someone who loves hiking – it would’ve been great to see small maps of the trails English took in the Big Bend region as he was recounting his steps during his hikes. The cover image does not do justice to the places he takes his readers. Love the references for the Darwinism awards, especially the incident dealing with the Toyota that got stuck. I was laughing while reading that passage and imagining I was sitting on the hill with the author and that pastor witnessing the stupidity of that particular driver. I can actually see that scene in a movie someday. Lastly, I’d like to thank the author for introducing me to greasewood. English referenced this plant several times and I did not know what he was talking about. So the biologist in me learned that this plant is a deciduous shrub that grows to about three meters tall. It has spiny branches, much like mesquite, with succulent leaves, as well as unisexual flowers. Historically, the yellow wood of this shrub was used to create the shafts of arrows, because of its hardness. English combines the best of worlds in his book – hiking and history. If you love hiking and being outdoors then this book will take you a journey to parts of the Big Bend region less traveled. 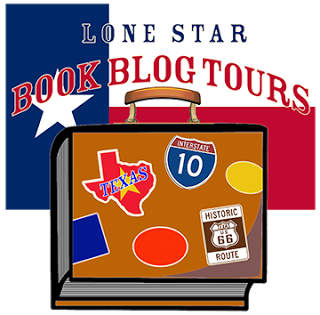 If you like history, then you might learn the unknown history of this Texas region, like I did. 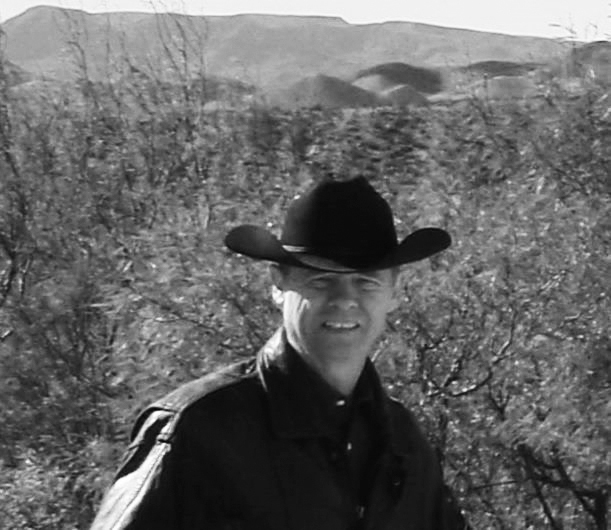 An eighth-generation Texan, Ben H. English was raised mostly in the Lajitas-Terlingua area. An honors graduate of Angelo State University, he served in the United States Marine Corps for seven years, was a high school teacher, and retired after twenty-two years in the Texas Highway Patrol.